SIX SPEED SONATA !! 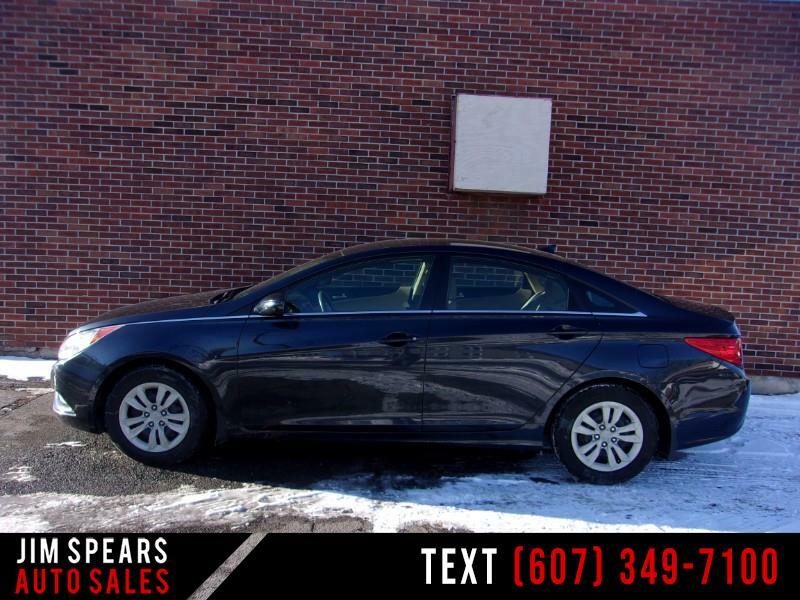 Here is a very rare manual shift sedan > Super gas mileage excellent acceleration and fun to drive! All the hookups for bluetooth and usb plus all the power accessories. If you like the control and excitement of a stick shift car this could be for you! Newer body style with great looks !